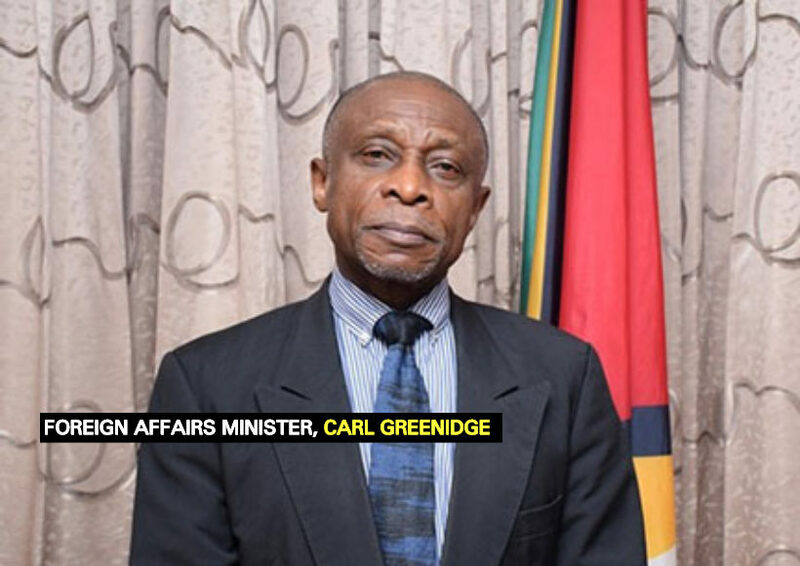 Speaking in the capacity of an economist, Vice President and Minister of Foreign Affairs, Carl Greenidge, expressed the view that cash handouts to citizens using a portion of the oil money to come is not only possible but feasible, depending on the arrangement being used. 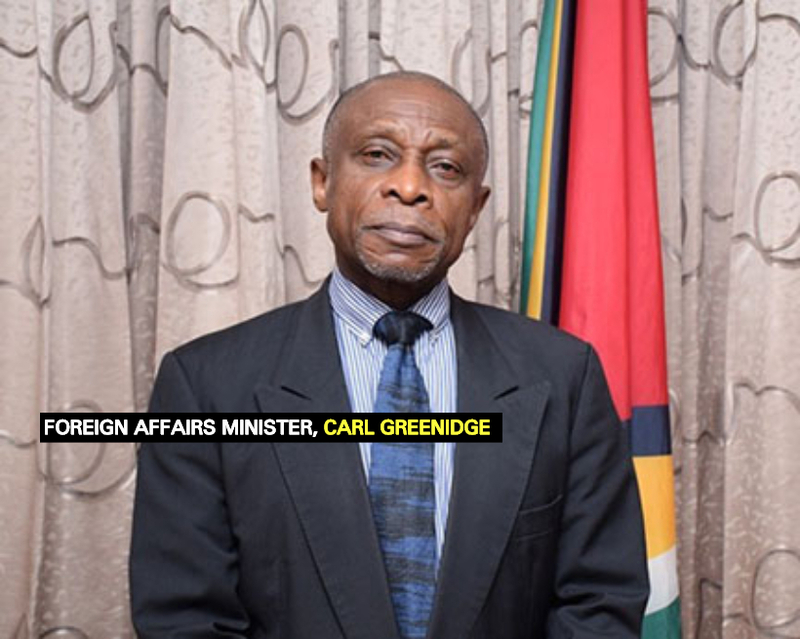 The cash handouts matter was first raised by Economist and Presidential Advisor on Sustainable Development, Dr. Clive Thomas in August 2018. He had expressed the view that a portion of the oil money should be set aside so that the less fortunate could benefit from a direct transfer. He recommended that US$5,000 could be given out per year to every poor household. In the meantime, the Minister said that the coalition government is still in the process of fine-tuning its oil and gas policy and its position on these and other matters while resisting the temptation to borrow on future earnings. Delivering Clear & Impartial News.